CENTURY 21 real estate professional Gabriel Gastelum currently has 2 listings. Gabriel Gastelum speaks English, Spanish. 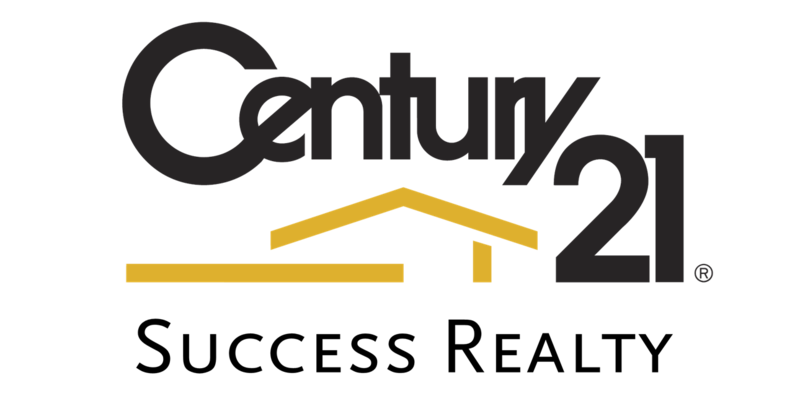 Gabriel Gastelum works at the CENTURY 21 real estate office Success Realty located in 3231 N Grand Ave, Nogales, Arizona. Real estate professional Gabriel Gastelum can help you buy or sell a home in Nogales, Rio Rico . Contact Gabriel Gastelum by phone by calling 520.313.3444.